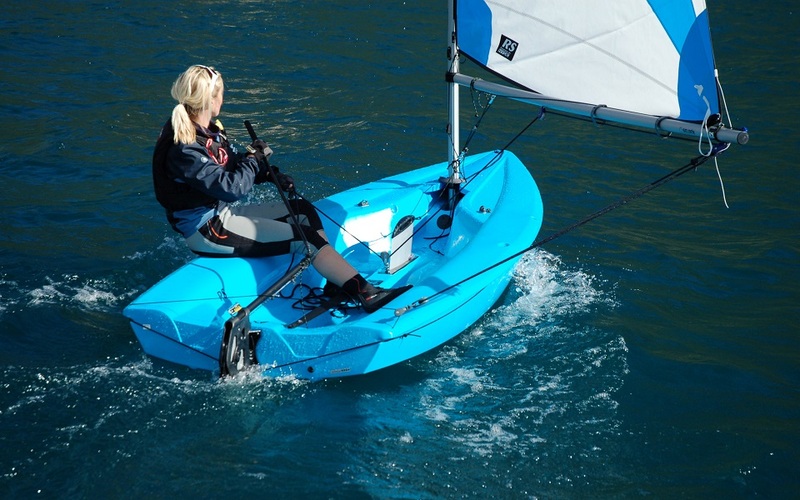 The RS Quba is a modern sailing dinghy that is simply fun. 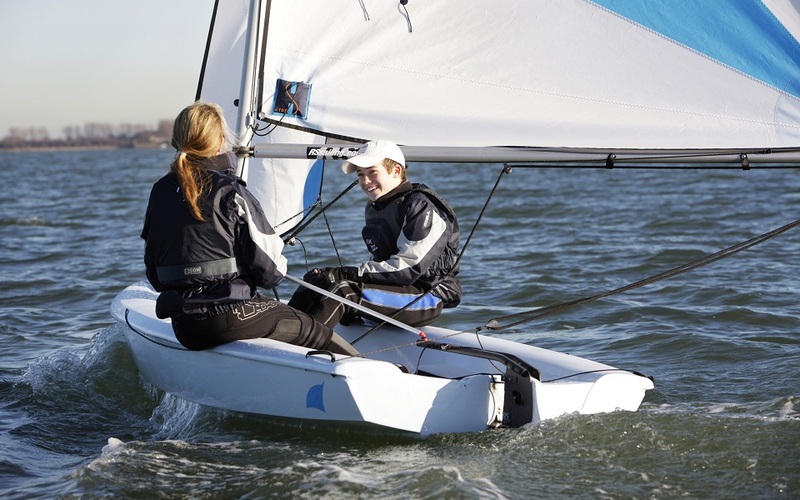 Easily handled by one with enough space for two or more, the RS Quba is a perfect platform for beginners or experienced sailors. With a stable hull design and multiple rig options, the RS Quba sails great and was built to last.